After yet another hiatus, this time due to a rather persistent tendon injury, I’m back, mostly physically restored, and working my way through a large pile of review submissions. Actually, it’s a folder of PDFs, but that doesn’t pack nearly as much visual oomph as a nice stack of physical books, does it? 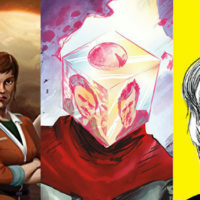 I’ve divided this week’s mini-reviews into two groups, so expect another Indie Penance later in the week, with a selection of comics from less established creators. 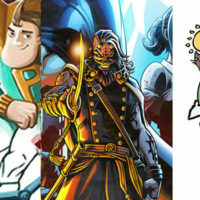 With comics, and indeed any other artform, it’s the little touches that make all the difference. 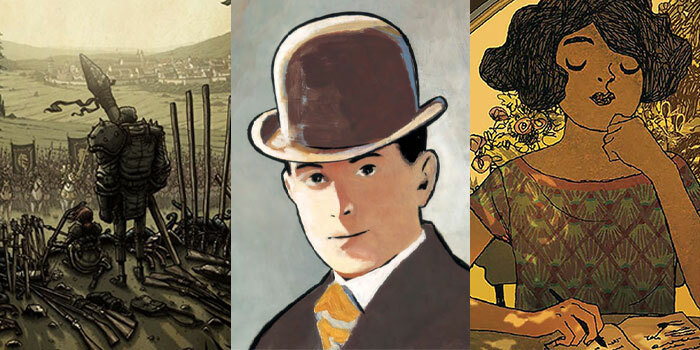 When Canadian creator Peter Ricq credited Once Our Land’s vision of a post-apocalyptic nineteenth-century Germany to painter Carl Spizweg, I knew I was in for a comic that went that little bit further than others. 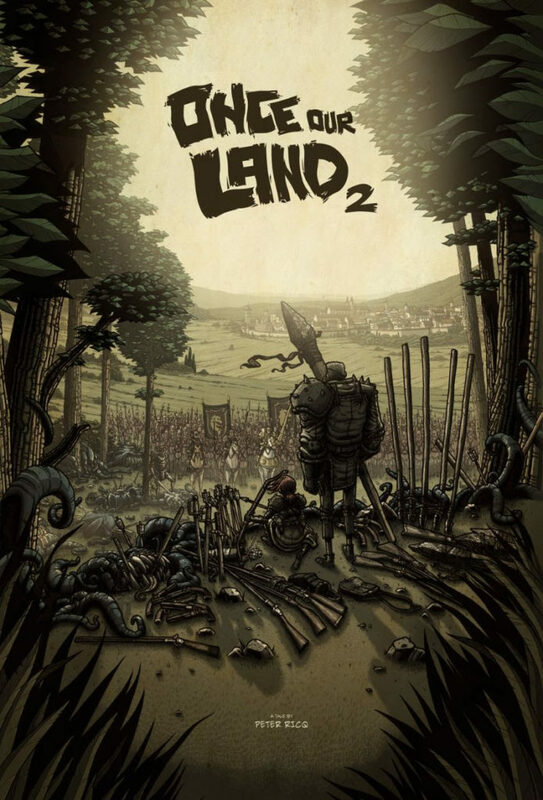 The spectacular first volume of Once Our Land saw tentacled monstrosities invade 1830s Germany via a series of mysterious bottomless boxes, and introduced us to survivors Ingrid, Fritz and an army of miniscule and adorably violent alien warriors. 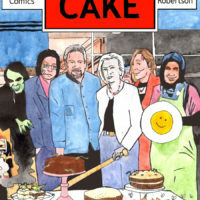 Volume 2 not only jumps ahead six years but also pans out for a Walking Dead approach, pushing the monsters to the background and examining what lengths humans might go to survive such implausible circumstances. 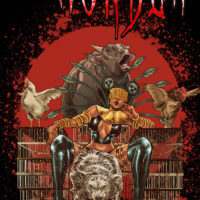 The gore has been increased considerably, but this is countered by Ricq’s enriched storytelling and engaging characters. Jake Bilbao joins Ricq for art duties, and the result is an even more exquisite comic than the first, with a gorgeously realised and meticulously detailed world that I hope to visit again. As good a follow-up as you could possibly want, possibly even better. 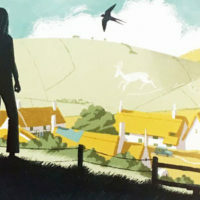 Both volumes of Once Our Land are out now and available from onceourland.com. 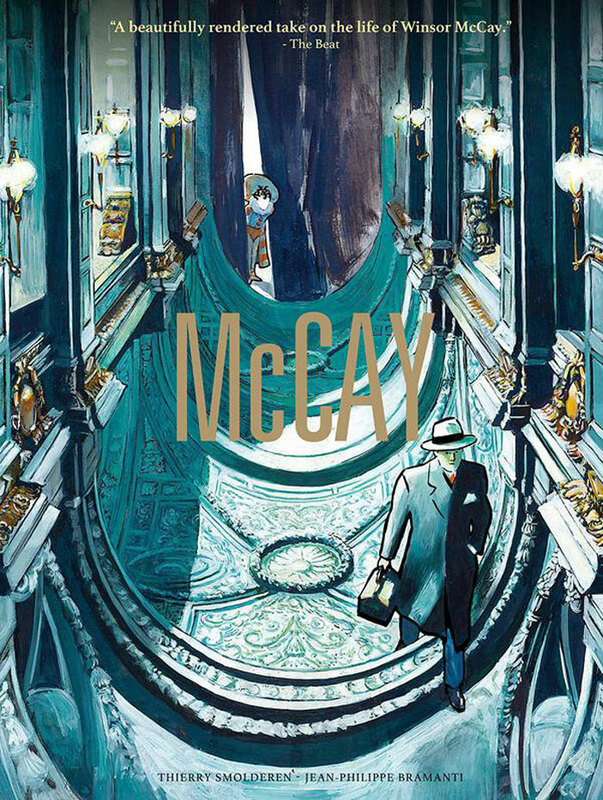 McCay, from Belgian writer Thierry Smolderen and French artist Jean-Phillipe Bramanti, is a breathtakingly ambitious and genre-defying work, one that juggles real-life events with no shortage of fascinating science fiction concepts. 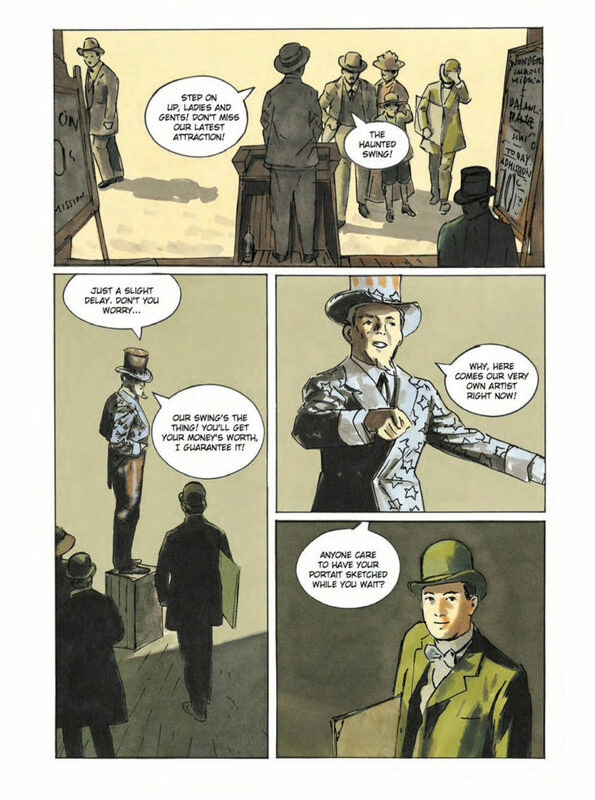 Published in English by Titan Comics’ Statix Press imprint and translated by Edward Gauvin, the graphic novel tells an “invented biography” of cartoonist Windsor McCay, creator of Little Nemo and forefather of animation. 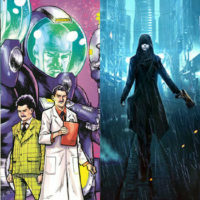 You are probably aware of the eponymous artist’s achievements, though Smolderen and Bramanti takes us on a journey that only partially covers the facts, with a young Windsor experiencing a transcendental trip into the fourth dimension, following a meeting with Victorian mathematician Charles Howard Hinton. Years later, the names on a prophetical list begin turning up dead, and Windsor must return to the otherworldly plane in order to thwart a familiar killer. Despite the grand ideas on display, it’s a modest book told in a consistent 2-by-3 grid, with Bramanti just as invested in bringing the period to life as drawing the fantastical dreamscapes the premise promises. But the brief moments when McCay meets his most celebrated creation, which use the Nemo strip’s unique grasp of perspective to dazzling effect, are all the better for the wait. Out now and widely available. Another masterful foreign release from the Statix Press folks, and another combination of Belgium writer and French artist. Zidrou and Edith’s Emma G. Wildford follows the strong-willed young writer, her fortitude almost the embodiment of the roaring twenties, who takes it upon herself to journey to the furthest reaches of Lapland in search of missing explorer fiancé Roald Hodges. When Emma takes it upon herself to journey to the furthest reaches of Lapland in search of her fiancé, the missing explorer Roald Hodges, what initially appears to be a work of straightforward melodrama slowly turns into a gruelling expedition with several harsh developments in store for the plucky writer. 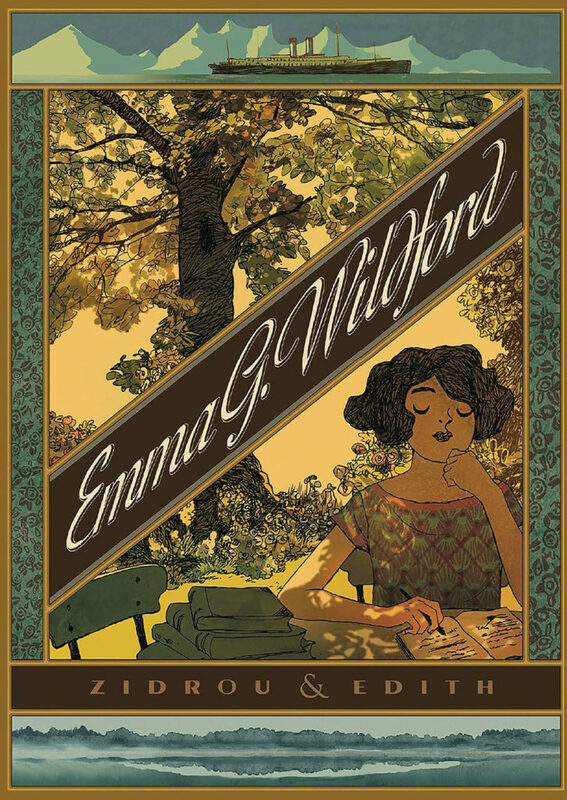 Emma G. Wildford’s combination of a tragic love story and elements of folklore and magical realism affected me far more than I could have anticipated. 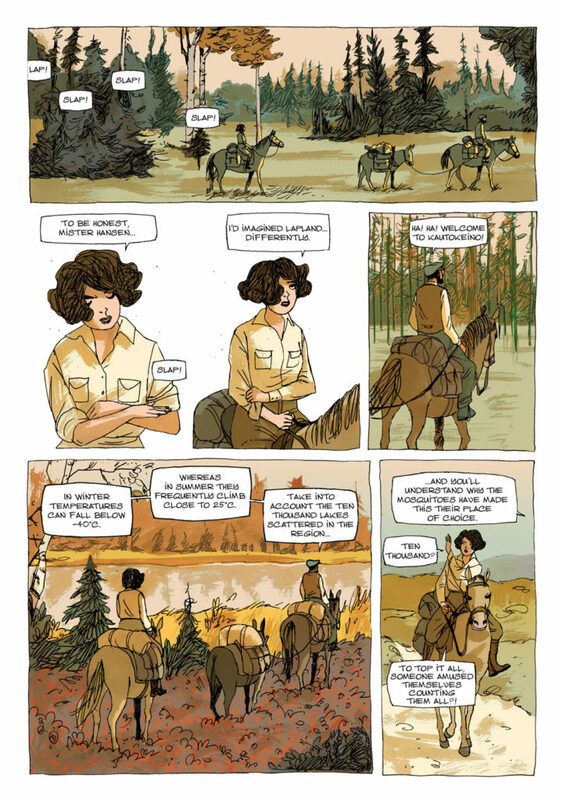 Edith’s superb character designs and attentive natural landscapes elevate Zidrou’s witty and charming script, making for a soulful and frequently beautiful book.